National residential property listings fell during the month of March. The number of listed properties fell to 351,888 in March 2016, decreasing 0.8% from February 2016. This was a steady result with Canberra being the only city to record a material change for the month with listings falling by 6.1%. Year-on-year results indicate that residential property listings are up for most capital cities. Notably, property listings in Sydney and to a lesser extent Darwin are considerably higher than this time last year (March 2015). Sydney experienced a yearly rise of 14.7%, with residential property listings climbing from 22,123 to 25,372. Darwin also experienced yearly growth with sale listings up 5.9% based on a total 2,079 listings. These figures indicate that the number of property sellers in both residential markets has increased when adjusting for seasonality. In contrast, year-on-year results indicate that once again Hobart and Melbourne are recording considerable yearly falls. Hobart recorded the biggest yearly change, with sale listings falling by 8.7%, reducing the number of properties for sale to 3,840. 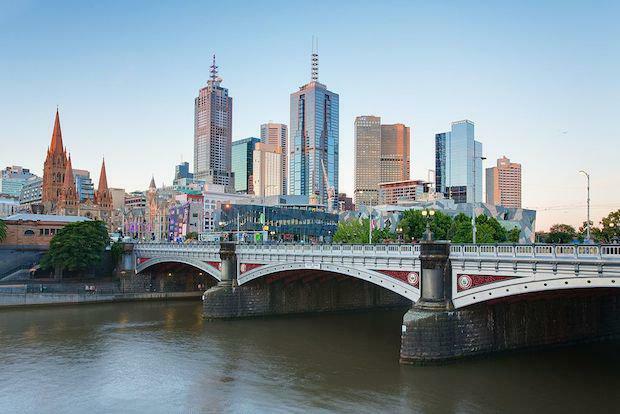 Melbourne also recorded yearly falls with records indicating a yearly change of 4.6%. Real estate listings were very steady over the course of March, however we note the decline in Canberra, which is yet more evidence the market there has now turned the corner. We also note the ongoing decline in listings in Hobart, which is also reflective of a recovery in the nation’s south. We also note that Hobart recorded rises in asking prices for the month. -Total online national residential listings fell during March 2016 from 354,633 to 351,888. -This figure represents a monthly decrease of 0.8% when compared to March 2016. -Canberra recorded the largest monthly fall in stock levels, falling by 6.1% during March 2016 to 3,407. -Hobart recorded the biggest yearly decline, with listings falling by 8.7%, reducing the number of properties for sale to 3,840. -Sydney recorded the biggest yearly rise, with residential property listings climbing from 22,123 to 25,372. Source: SQM Research, Louis Christopher.